Panama City is such an amazing city and surprises for its modernity and also for the way it manages to keep the cultural traditions in a urban athmosphere. It is a city with many attractions for tourists, however it is possible to make the most of it in a 2 to 3 days trip. 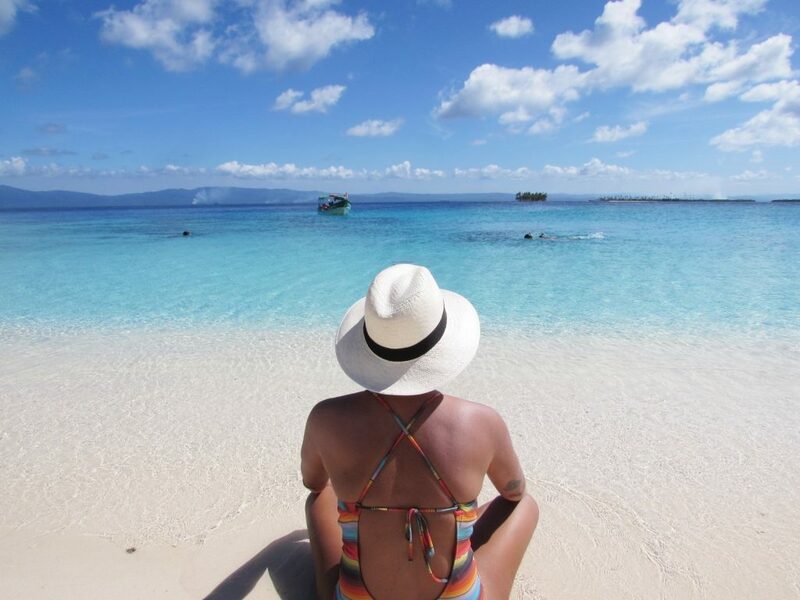 By the way, be sure to check out the full post on San Blas, the Panamanian paradise. 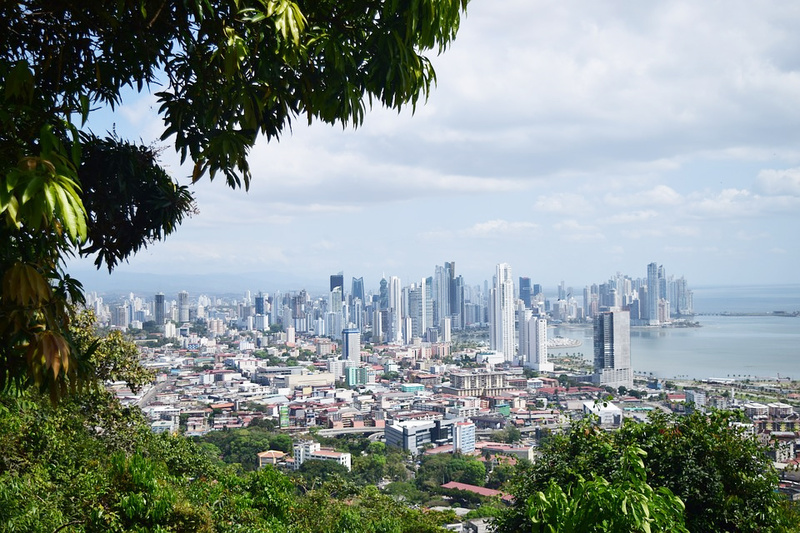 To help you visit the best of Panama City, we prepared this complete itinerary for 2 days, which can be adapted according to your plans for staying in the city. You can do this itinerary on your own by walking and taking taxis or buying a Hop on Hop Sightseeing tour that will take you to the places of interest – to buy the tour in advance click here. The first day in Panama City begins with a historical presentation of the place. Take a look at all the sightseeing tours available in Panama City. This is an amazing tour for those who value historical knowledge of the places visited, because in Panama Viejo ruins you will get to know the country’s history and also the a lot of information about Panama City development. The Panama Viejo represents the remains of the old Panama City, the former Panamanian capital. It is located on the outskirts of Panama City and along with Panama’s Historic District, represents a UNESCO World Heritage since 1997 and its covered area was increased in 2003. 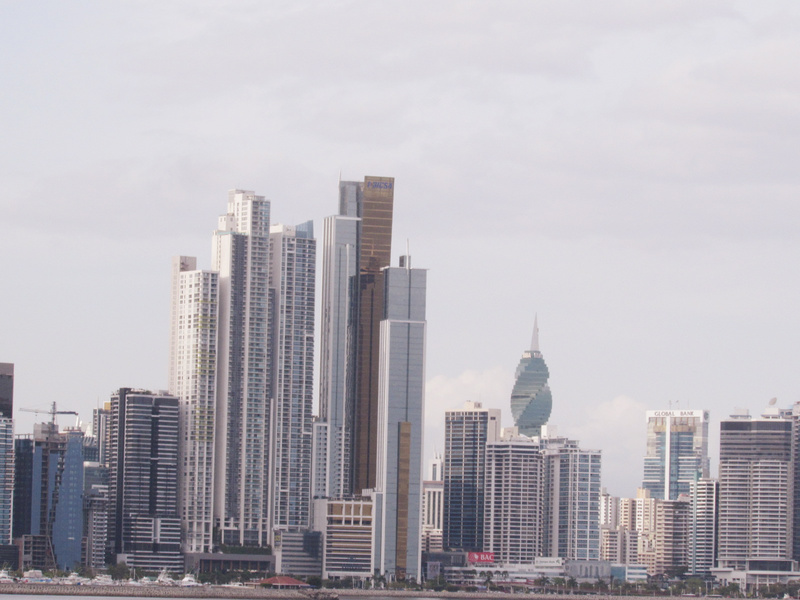 Panama City was founded back in 1519 and in 1671 was attacked by pirates and for security reasons the evacuation of the city and the explosion of gunpowder deposits was ordered, which caused a huge fire, leaving the place in ruins, which currently can be visited. 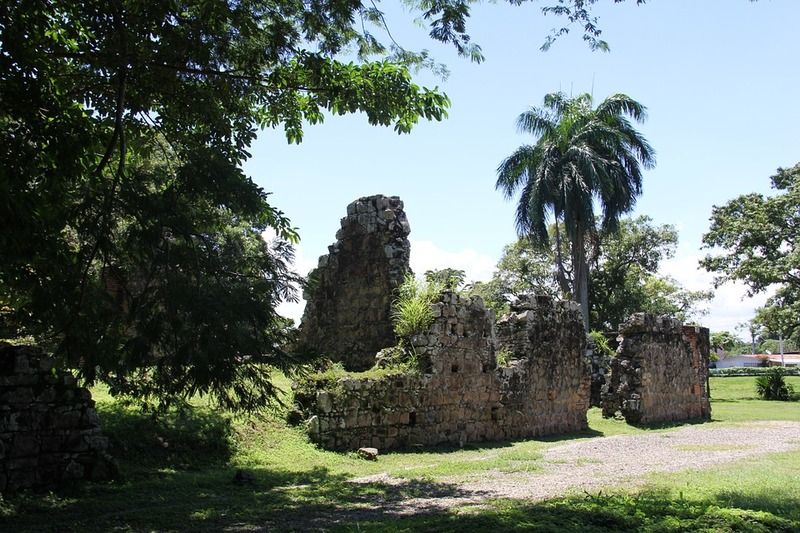 The highlight of the ruins is the Cathedral with its imposing tower, which offers a beautiful view of the green area of the region. The attraction open from Tuesday to Sunday from 8:30 to 16:30 and the best way to get there is by taxi and reference points are: Via Cincuentenario – Visitor Center, at side of her Estatua Morelos. # If you do not care so much about the historical aspect of the city, skip this attraction and go straight to the Panama Canal! Then go to another must-see program, the Panama Canal. The iconic Panama Canal is ranked among the greateste works of humanity and indeed is a marvel of modern engineering. Despite being an attraction somewhat different from most of the tourist attractions that you are used to see in your travels, it is worth visiting the canal and be surprised with the complex that links the Atlantic and Pacific oceans. The Canal was built to allow ships to do the crossing between two oceans without having to make the long and expensive journey to the southern corner of the American continent. Given this information, you can measure the importance of this channel for the world trade industry. The economy of fuel and travel time provided by the complex services are extremely attractive and for this reason the movement of ships there is very intense. There are three different sets of locks in the comples, the Miraflores Lake Gatun and Pedro Miguel, but the most visited by tourists is the Miraflores, which is located in Panama City. On site, you can walk around the gazebo with privileged view to the crossing area and visit the museum. In addition to the points for observation of vessels, there is also a restaurant where you can have snacks, a proper meal or even drinks while you admire the ships crossing. The best way to get there is by taxi because the Miraflores Locks is a little out of the downtown area and the entrance costs $ 10 entitled to enter the museum, explanatory film and observation. Alternatively, you can hire a specialized tour to take you there by clicking here. 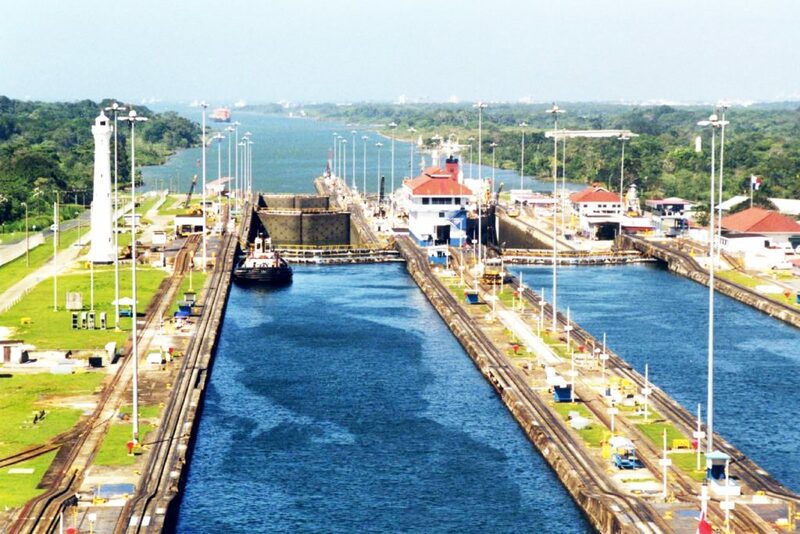 After visiting Panamal Canal, go to Causeway Amador, one of the most charming areas of the city. 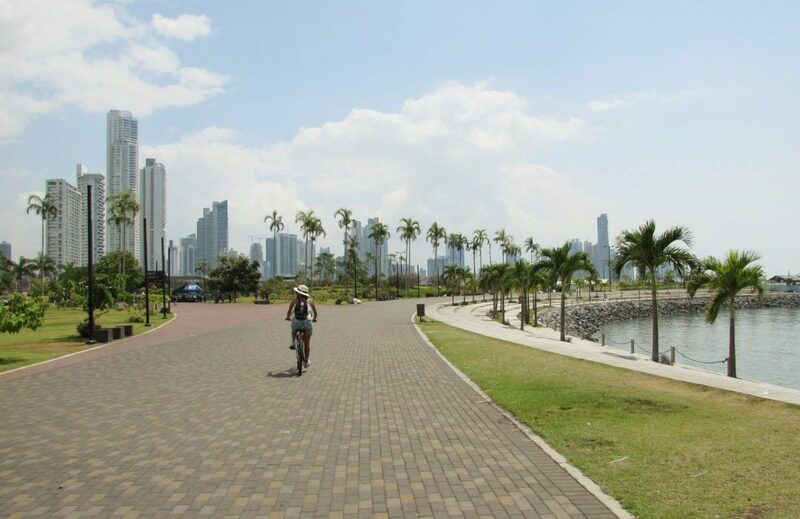 The Causeway Amador is such an incredible pace and one of the areas we like the most in Panama City, as it invites for a nice walk and outdoor activities. Causeway is actually an avenue built with the remaining stones of the construction of the Panama Canal, which connects the central part of the city to the 3 small islands with some great restaurants, a few shops and a marina. The best idea is to take a taxi to the point of bike rentals, which is right next to the Bio Museum and pick up your bike to take a wonderful tour down the avenue. 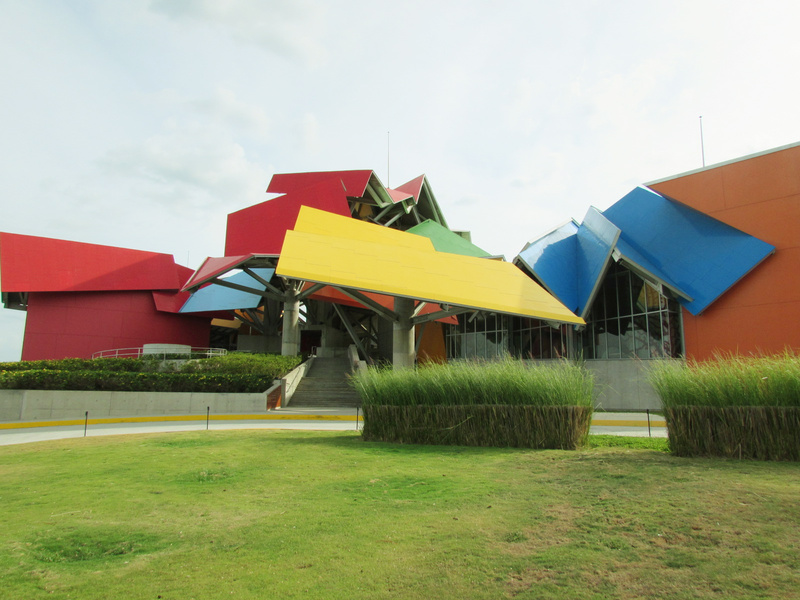 While cycling around Causeway Amador, be sure to visit the Bio Museum, which has a beautiful metal structure and is a must do in Panama City,. 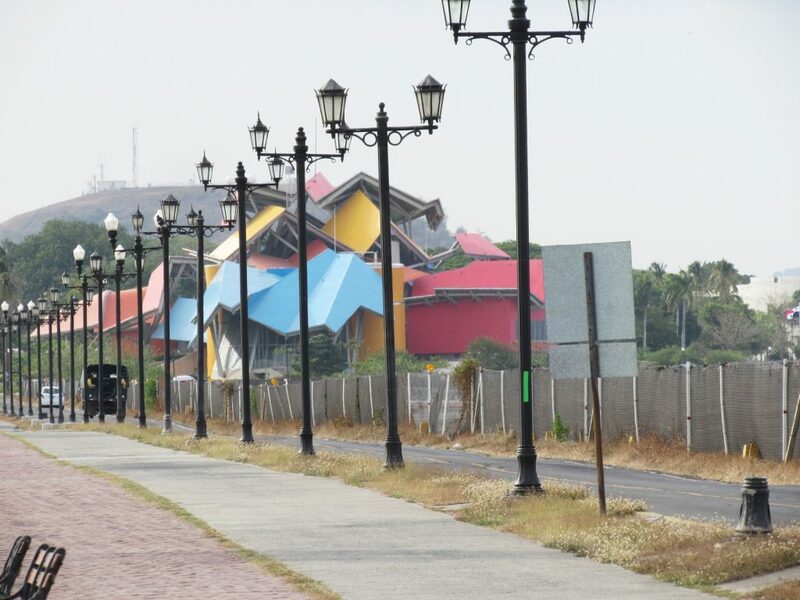 A multicolored metallic structure impressively stands on a former American military area in the entrance of Panama Canal was designed by the Canadian architect Frank Gehry. The museum aims to draw attention to the biodiversity conservation and its interior surprises for the architecture and the exhibitions. Even if you have no intention to get in, it is worth passing in front of the museum to admire its beautiful structure. Admission costs $22 for adults and 11 for students.rom there, take a taxi to dinner at an amazing restaurant in town. Check here the check list of the best restaurants in town. 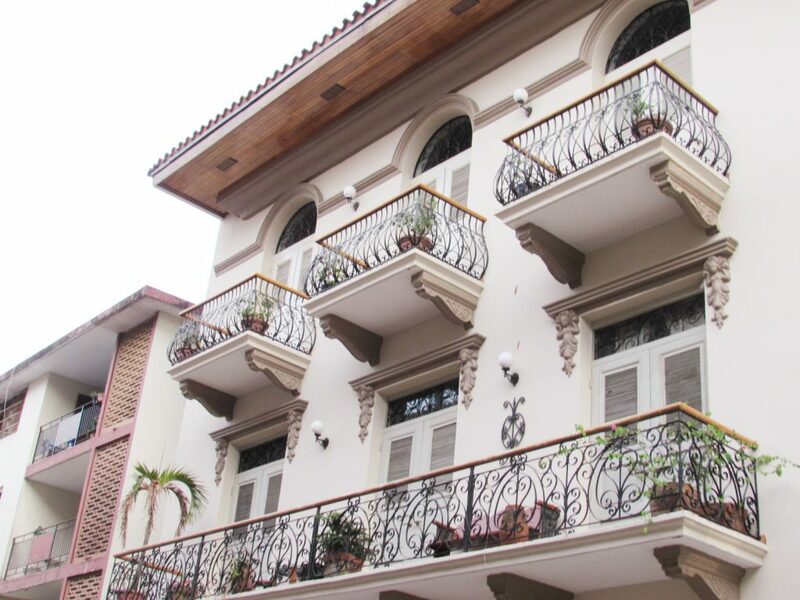 Start the day in one of the nicest areas of Panama City, the Casco Viejo. The Casco Viejo or Casco Antiguo is considered the “second city”, which was built after the first village was completely looted and destroyed by pirates in 1671 in Panama Viejo region and whose ruins can be visited by tourists. The Casco Viejo is strategically located in an overlooking the sea area and with specific geography that allowed the construction of walls to protect against the invasions of pirates throughout the 16th and 17th centuries. Over decades, the city expanded to other areas because the attacks cessed. Thus, the Casco Viejo has become a big slum in 97, when the site was declared World Heritage by UNESCO, the process of revitalization and began. On Casco Viejo, you will find nice restaurants, shops, museums and many tourist attractions such as churches, squares and museums, so reserve at least a few hours to explore the region calmly and enjoy the natural beauty of stoned streets and historic houses. You can not miss to visit the Old Convent of Santo Domingo, the church of San José, the Cathedral which is closed for renovation, El Arco Chato and the Interoceanic Canal Museum, which shows the history of the Panama Canal. 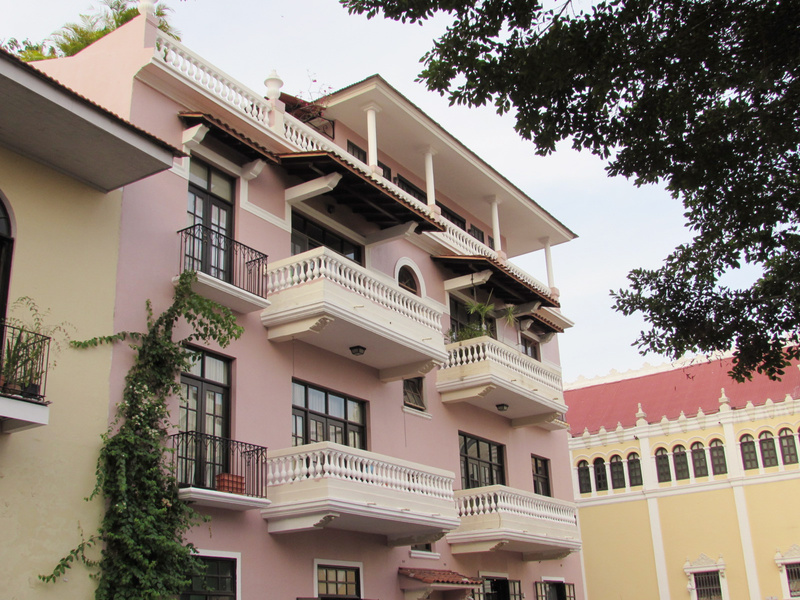 Alternatively, you can hire a full guided tour in Casco Viejo. Find a nice restaurant and have lunch unhurriedly, letting the intense heat of midday pass and then to continue the script. Then, go explore the Cinta Costera, a beautiful city park. The Cinta Costera is actually a complex park that encompasses a promenade, parks and an extensive boardwalk, perfect for outdoor activities. This is a recent city revitalization project and renewed the outskirts of Balboa Avenue, providing new features and attractions to this area of ​​maritime waterfront in the capital. 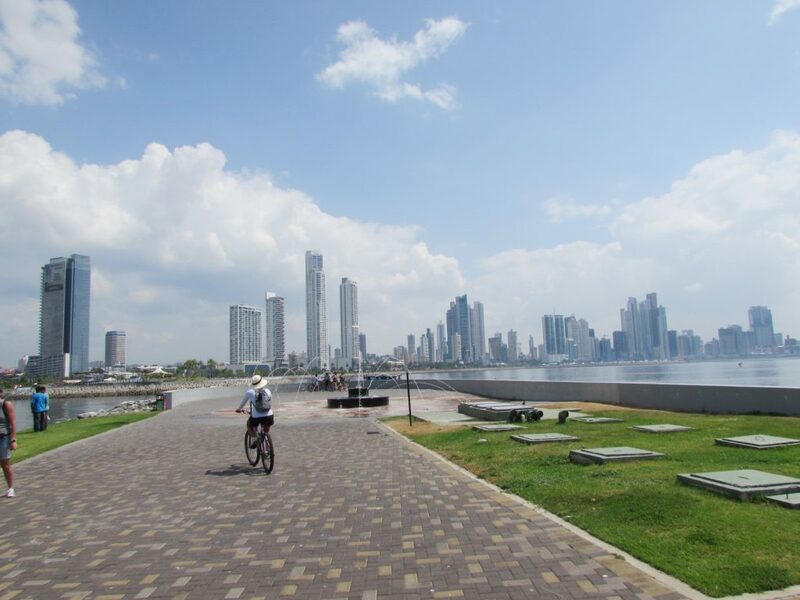 Our suggestion is to rent a bike or even skates to enjoy the place and admire the amazing skyline of Panama City, which is considered the “Dubai of the Americas” due to the incredible buildings. Ah, between Casco Viejo and the Cinta Costera, you will pass by the Seafood Market , one of the traditional and popular markets in the city, which is worth a visit! After enjoying Cinta Costera, take a taxi or walk to Via Spaña an interesting area of ​​the city. If you prefer, you can go to the mall for some shopping! Via España is a very traditional commercial area of ​​the city and has many amazing stores. However, you can find the same stores in several malls in the city, so you can consider whether it’s worth exploring the region on the heat or go for the convenience of a mall. If you go to Via Spaña, it is worth visiting on Calle Uruguay for good shopping, because there will find products at attractive prices. There, you will find outlet of Nike , the sportswear outlet situated in the square of the store Collins, opposite the supermarket Rey, Outlet RebajaModas with multi options, Plaza Concordia, with several mobile and electronics accessories and the store E- vision situated on the opposite side of Plaza Concordia, offering electronics and photography at a good price. If you prefer shopping, you can head to Albrook Mall, Multicentro or the sophisticated SOHO and Multiplaza. If, like us, you are not interested in shopping in Panama City, head to an incredible natual attraction, The Ancon Hill. Currently, the place is occupied by the Panamanian military, but was formerly occupied by military US. Do not worry, because it is a safe area with an amazing fauna and flora. To get there, the best option is to pick a taxi because the walk to the top of the hill is strenuous, especially under heat and sun. Alternatively, you can hire a tour to visit the hill with a guide. For the evening, we suggest you go back for a walk on Casco Viejo and have dinner there or even a visit to a mall in Panama Citizen. In our opinion, traveling to Panama and not visiting San Blas is a true heresy because the archipelago is simply a paradise on earth! Located less than 3 hours from Panama City, San Blas is a the kind of destination that can not be put out of your trip itinerary. To check out all the posts published on the destination click here. You can choose to spend just one day in day trip adventure or take a few days to explore these sensational Caribbean islands. We were super bold and scheduled a 4 nights and 5 days trip to San Blas and we definately don’t regret ir. However, the average stay for tourists is just 1 or 2 nights at the maximum, since the structure of the islands is quite precarious. Oh, if you prefer, you can extend your trip and make super cool tours such as the Tourist Cruise on Lake Gatun or Rainforest Gamboa. SHOP OUR FAVORITE PANAMA INSPIRED LOOKS! Lara founded "Finding New Paths" as a platform to share inspiration from her travels and to inspire others to experience our world in an unique way. 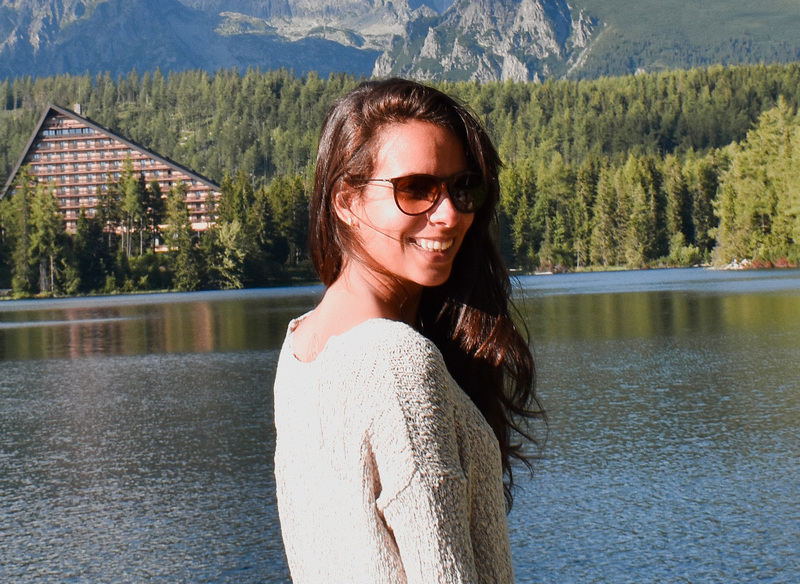 She now divides her time between studying a Masters ( International Tax Law ) in Sweden and her adventures abroad! Things to do in Panama City – Attractions you need to visit! 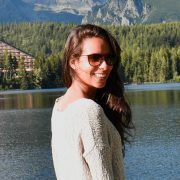 I am Lara, a globetrotter, travel writer, enthusiast photographer (and also a tax lawyer). I am always chasing authentic travel experiences around the world and sharing inspiration so you can also "Find new Paths"!